At My Smile Cosmetic Dentistry, we have a simple philosophy, which is to provide quality cosmetic dental services at an exceptional value approaching the patient with a friendly and caring manner. 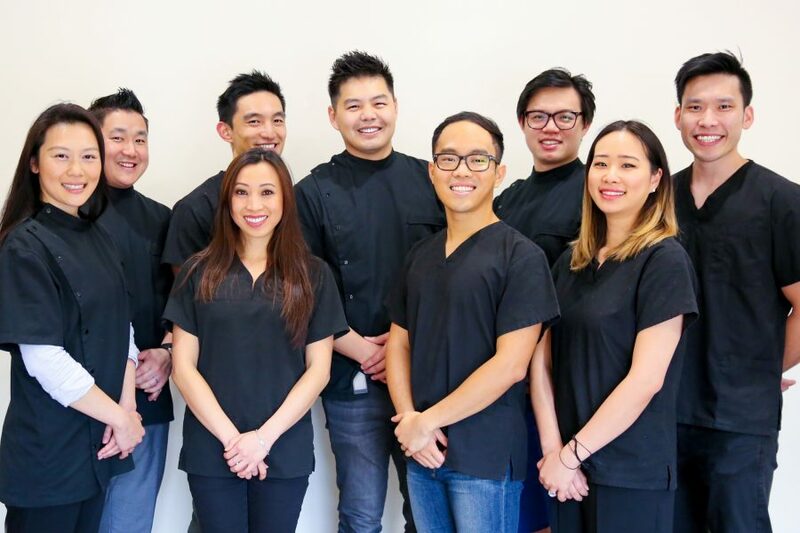 My Smile Cosmetic Dentistry is also a Network provider and Member First Provider with Australia’s major health funds, being Medibank Private and BUPA (for our North Sydney and Hornsby Practice). The benefit you receive is that if you are a member, you should be able to maximise your health fund dental benefits. (please speak with your health fund if you have any specific questions about your particular health fund cover). We have a team of 13 dentists and 20 support staff to take care of all your dental health needs. Welcome to My Smile Cosmetic Dentistry, where our practice focuses on you and your smile. Dr Mark Nieh graduated from the University of Otago, New Zealand, in 2005. He is obsessed about dentistry and its never-ending evolution, and endeavour to make your dental experience a pleasant and mutually rewarding experience. When you sit on his dental chair, you become Mark’s number one priority. Our whole team is dedicated to your comfort and you will receive our uttermost care and the best treatments in a relaxed, modern and friendly atmosphere. 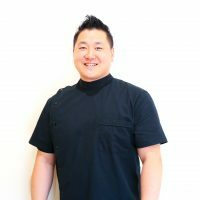 Dr Nieh will only recommend dental treatments to you that he would perform on his own family. While dentally obsessed, he still believes that teeth are fixed so that you can use them, ideally not on anything that will break it again (opening a beer bottle for example). Mark believes in the philosophy of enjoying everything in life, in moderation. He consumes coffee and tea, just like everybody else, and cannot operate without a strong cuppa in the morning. So while Mark does like you to come in with gorgeous teeth with minimal staining, he understands indulgences in life and will help you to make good of your teeth every time you come in. Our team believes in communication. Mark will not only talk you through your treatment to keep you informed, but also to allay any fears you may have. He will also provide you with options after careful consideration of your current and future treatment needs. 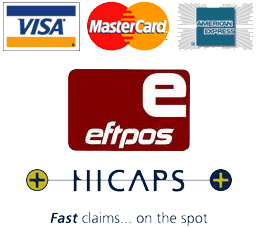 Mark also understands that at times people may be restricted by financial concerns. These will all come into our treatment planning and will be openly discussed with you prior to beginning of any treatment. 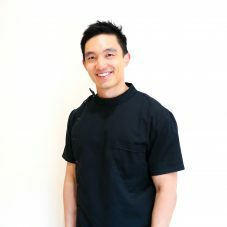 I am a Sydney University graduate that has been working in a private practice setting since 2010. My ambition is to provide a service to patients where they will walk out the door happier than when they walked in. As a dentist, my patient’s well being is my number one priority. I always try to provide them with the best quality of care. I believe prevention is always better than cure, therefore I like to be conservative where possible, also at the same time proactive when needed. I love creating a positive first dentist visit for the little ones. I also find great joy in converting anxious patients hating the dentist into patients that are excited to see the dentist. I am here to help. I am meticulous when it comes to my restorative, endodontic and prosthodontic clinical work, as I would want my own dentist to be, when performing treatment on me. Outside of dentistry, I am a mother to two little girls and a cat. Pre kids, I enjoyed the adrenaline rush with bungy jumping, sky diving, canyoning, abseiling and numerous other random physical challenges. Now, I am very fortunate to still be able to fit in a couple of hours/week for exercise. However, the simple life- time with family and friends are even more so cherished. 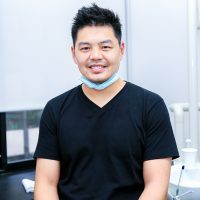 Dr Philip Song is a firm believer in continuing education and believes it is important for a dentist to have the most up to date knowledge of materials and procedures to provide patients with optimal dental care, thus he regularly attends conferences, seminars and he likes to be able to offer his patients the best clinical practice dentistry. Philip also has a bachelor degree in medical laboratory science, graduating with distinction, majoring in both pharmacology and haematology. This knowledge has helped him develop a more holistic approach to patient care. Outside of work, Richard is an avid foodie and can usually be found in front of one too many empty plates. Occasionally he will visit the gym so that he can make room for food. Richard graduated from the University of Sydney with a degree in Doctor of Dental Medicine. He believes in providing a friendly and comfortable dental experience to all patients. Prioritising the patients’ health and wellbeing first and working together to achieve a healthy smile is of utmost importance. Richard is interested in all aspects of general dental care including prevention, cosmetic, and children’s health. He is always trying to improve and better his skills and knowledge through continued education. 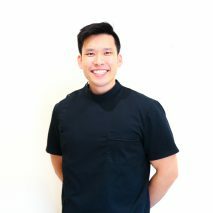 Outside of the dental clinic, Richard enjoys many sporting activities, soaking up the sun at the beach,trekking along scenic walks, as well as indulging on good food with friends. 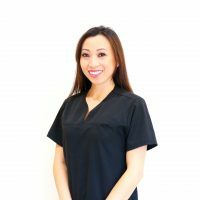 Cassandra is passionate about providing a high standard of care and treatment in all aspects of dentistry. 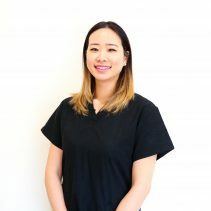 She strongly believes in the importance of making every patient’s dental experience as comfortable as possible, and achieves this through her gentle care and ability to quickly put even the most anxious patients at ease. Cassandra has a keen interest in oral surgery and orthodontics. She has certifications in Invisalign, Inman Aligner, ClearSmile Aligner, and has also completed training with the Australian Academy of Dento-Facial Aesthetics in the use of anti-wrinkle injections and dermal fillers. Following graduation from the University of Otago in New Zealand in 2015, I completed my 2 years as a dental house surgeon at Wellington Hospital. I then decided it was time for a change and I decided to swap windy Wellington for the warmer temperatures of Sydney. 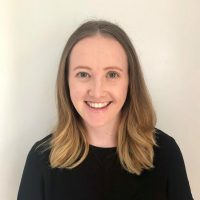 Since moving to Sydney at the beginning of 2018 I have been working in private practice. I enjoy all aspects of dentistry with a strong interest in paediatric dentistry. I understand visiting the dentist can be a nerve wracking experience for patients and I endeavour to make every patient feel comfortable while providing quality care to all of my patients. Outside of work, I enjoy keeping fit and healthy by going to the gym, doing yoga and going for bush walks. I also enjoy spending time with my family and friends. I grew up in Sydney then moved to sunny Queensland to study dentistry. Since moving back, I’ve worked in private practice all over Sydney, treating a wide range of patients from toddlers to the very elderly. I especially enjoy working with children and setting the foundation for healthy teeth for life. Outside of dentistry, I enjoy great coffee and food, time spent with my family and friends (and my beloved dog), and the occasional hike along our beautiful NSW coastline. 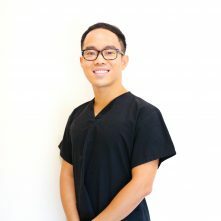 Dr Anthony completed his dental degree from Griffith University on the Gold Coast, where he played an active role at university as the academic representative, mentor and tutor. During the course of his study, Dr Anthony received numerous academic awards and was admitted into the Golden Key International Honour Society. 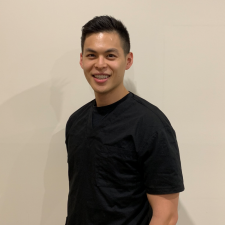 Upon graduating, Dr Anthony took on further studies and assessments to become a dual-qualified dentist, recognised in both Canada and Australia. In his spare time, Dr Anthony enjoys going to the gym and travelling around the world with his backpack. 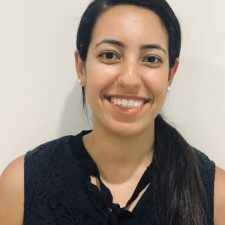 Dr Petronilla Grace graduated from the University of Adelaide with a Bachelor of Dental Surgery before beginning her dental career working as a Dental Officer at the Sydney Dental Hospital. Dr Petronilla achieved a lifetime membership to the Golden Key International Honours Society for her outstanding achievement in her Dentistry degree. 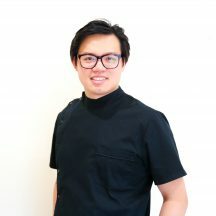 Since then, Dr Petronilla has gained valuable experience working in various specialist departments including Paediatrics, Oral Surgery, Endodontics and Special Care/Special Needs. Over the years, she has also taken part in volunteer dental work in the Philippines and rural placements within Australia. Dr Petronilla speaks English, basic Arabic and French. 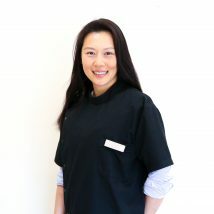 She enjoys working with kids and their families, focusing on patient education and helping anxious patients feel at ease. 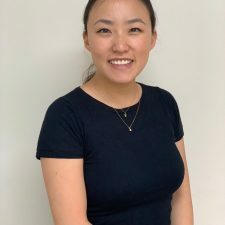 Although enjoying all aspects of dentistry, her clinical interests include prosthodontics, clear aligner orthodontics (Invisalign) and minor oral surgery (including surgical extractions). Dr Petronilla also completed training with the Australian Association of Dento-facial Aesthetics to provide cosmetic treatment including facial injectables and dermal fillers. Away from the practice, Dr Petronilla enjoys playing sports, particularly tennis and basketball, and learning about different cultures through travel and international cuisine. Both North Sydney Dentistry and Hornsby Dental are Network providers with Medibank Private and BUPA.